We all grew up with the traditional legos that came with pretty standard Lego figures that didn’t vary much set to set. However, for our kids, a whole new realm of Lego has come to exist with an almost endless supply of Lego minifigures. My kids have at least 100 between them that range from characters related to their favorite movies and TV shows like Star Wars, Ninjago, Teenage Mutant Ninja Turtles and Harry Potter to a wide variety of female minifigures and pets from the Lego Friends sets. 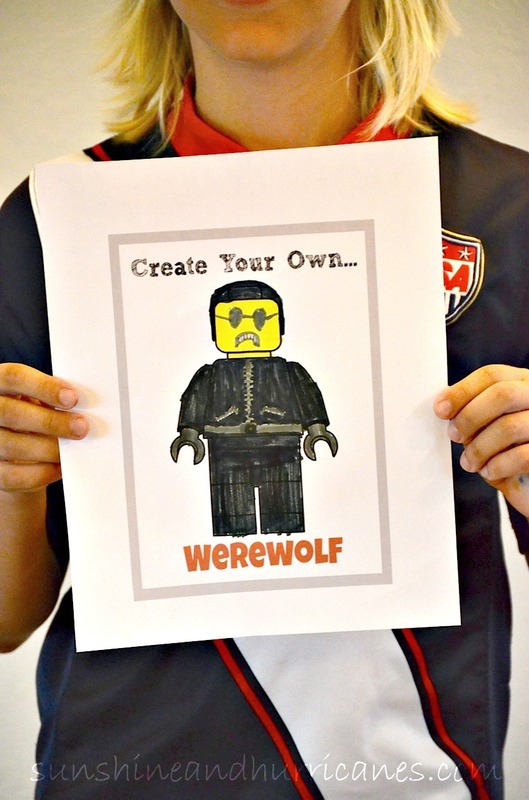 A favorite, and really easy activity for my kids, has been using these make your own minifigure printables from homegrown learners.com. 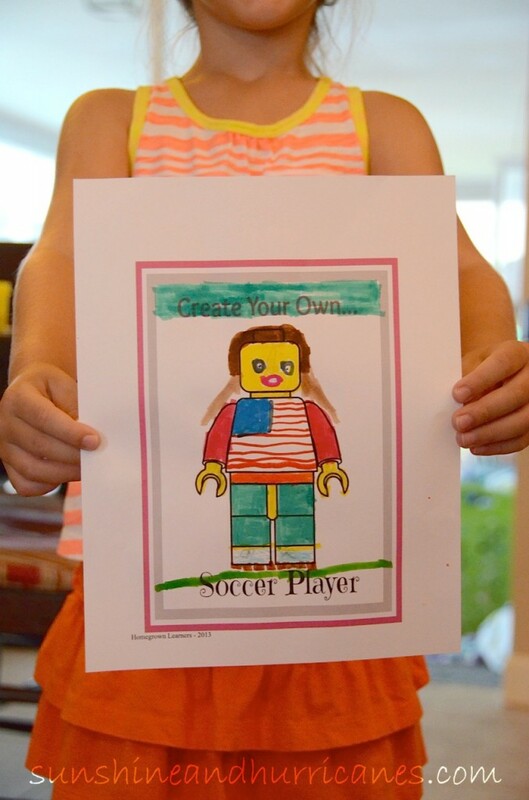 It was originally just a single printable, but they recently added some specific ones for boys and girls to give them ideas for figures they can create. Since I was doing these with both my son and daughter, we decided to try the boy and girl ones this time around. They both jumped right in and started designing their own minifigures with serious and silent concentration. I don’t think my house has been this quiet since, well, forever. It was blissful. My son was inspired by his recent viewing of the Lego Movie as he worked on his minifigure and so decided to disregard the suggestions (Hey, whatever works). I would say this kept him busy for a good thirty minutes or more just working on the one design. My daughter on the other hand decided to do the whole pack of suggestions for girls. She started with the soccer one, clearly inspired by the World Cup that is currently on 24/7 in my soccer loving household. She then finished the other girl options and moved onto the boys. 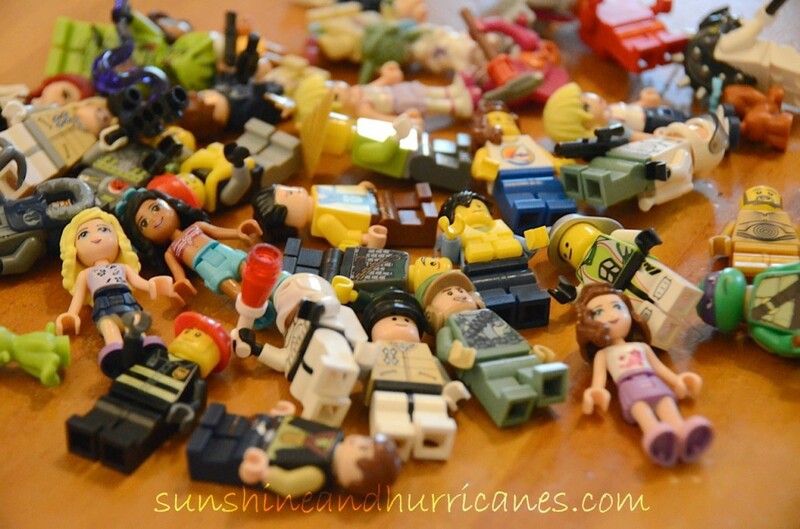 I’m not kidding when I say she spent more than an hour making mini figures. Looking for a few other ideas for Lego MiniFigures? I spent some time exploring various minifigure lore online with my kids as well as unique activities. As my oldest is almost ten, he still loves his legos, but he has also begun to expand his interests into the world of animation (Thank you Pokemon and one really amazing arts and science camp). We discovered all sorts of tutorials on YouTube to create your own stop motion animation films using lego minifigures. 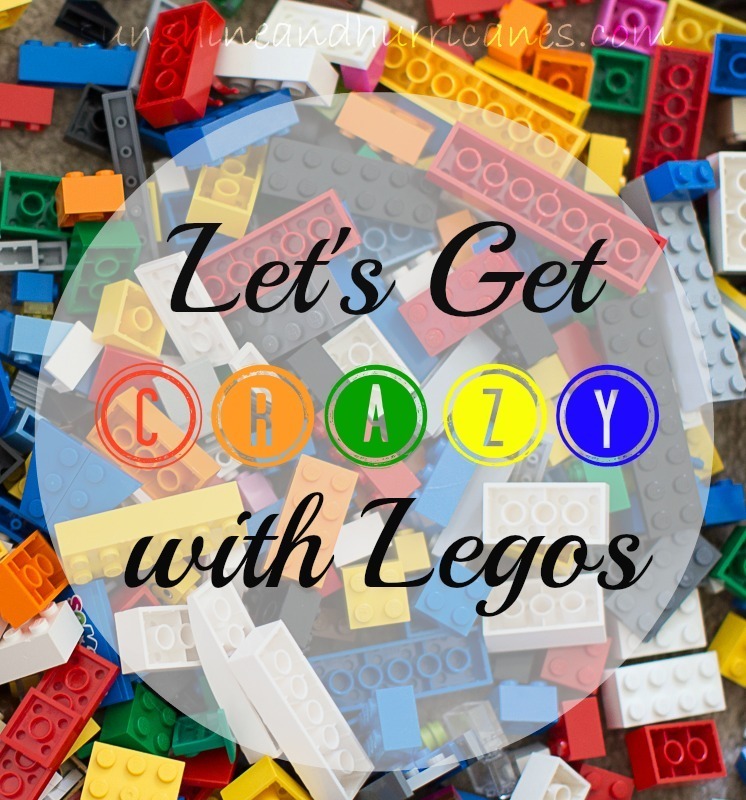 Check out a few of the links below, even if you aren’t going to actually attempt it, the videos are pretty funny and both my kiddos were giggling their way through them. Now after all this mayhem with minifigures, I’m sure your own little (or big) lego people will be starving. You can carry on with the minifigure marathon by creating some minifigure themed snacks using these minifigure molds that are available on Amazon. Minifigure Mold —-for Lego Lovers! These could be fun to pour some melted chocolate into for sweet snacks or else you can else use Jell-O or even your favorite smoothie mix for minifigure mini-pops. If you really want to keep it simple, just pour in some fruit juice and freeze for ice cubes that can go into a refreshing water break. 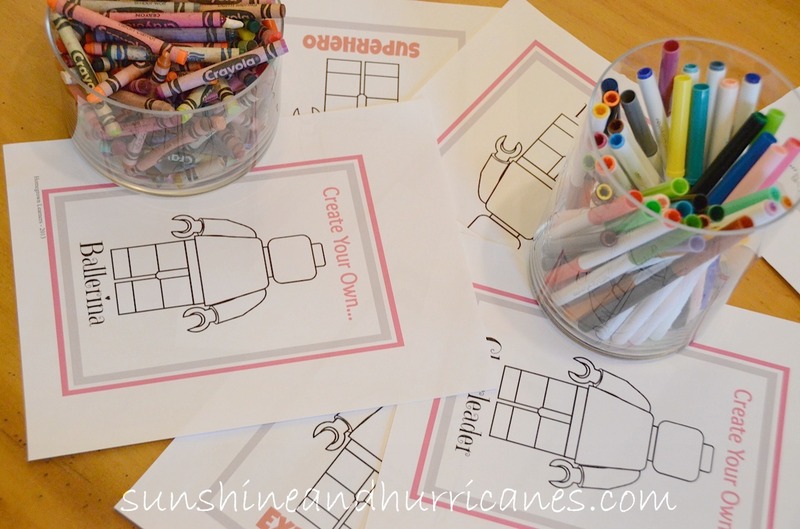 I love that your children enjoyed the minifig printables! AND — silence is golden, isn’t it? Thanks so much for the mention here. Happy New Year! 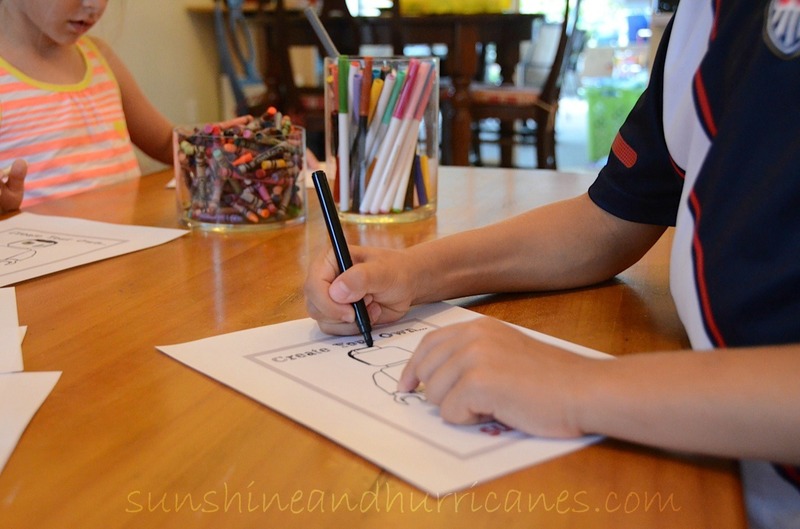 We’ve used these colouring pages too – and yes the silence while they’re concentrating is golden! Good Cop/Bad Cop is a winner in our house too. Pinning this one! My kids LOVE anything Lego! And I love to see them with crayons and paper at the table! Thanks! Amazing ideas! Thank you so much for sharing. My kids will love them. 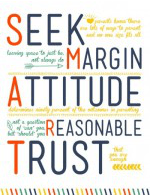 Love all these great ideas! My boys won’t be able to get away with “I’m bored!” anymore! Thank you for posting all these great ideas! We have 3 boys, too much energy, and a ton of Legos. So this has been amazing!